Collagen is the most abundant protein in our bodies. It is the main structural protein in skin, hair, nails and connective tissue, but it is found throughout the body. It is the most common protein in our skin (70%) and its presence helps keep our skin supple and toned. It is also responsible for keeping our joints and ligaments flexible. Its amino acids (glycine, proline, arginine) tend to combine into long strands called fibrils which are very strong. Collagen is prevalent in the skin’s middle layer, or dermis, where it provides structure and support. There are over a dozen types of collagen, but the human body consists primarily of Collagen I, II, and III. Marine collagen is found to be rich in types I and III. As we age, collagen production slows. Lifestyle factors like smoking, excess sugar consumption and exposure to UV light can accelerate breakdown. The result is sagging, wrinkled skin, graying hair, brittle nails and stiff joints. Therefore, although older adults tend to experience collagen reduction, lifestyle factors can accelerate collagen breakdown at any age. How Can You Increase Collagen Production? We can’t turn back the clock on aging, but there are a number of ways in which we can boost our body’s collagen production; 1) with collagen supplements and 2) with a diet rich in amino acids; 3) with collagen fillers; 4) with skincare products. We will explore all of these below. 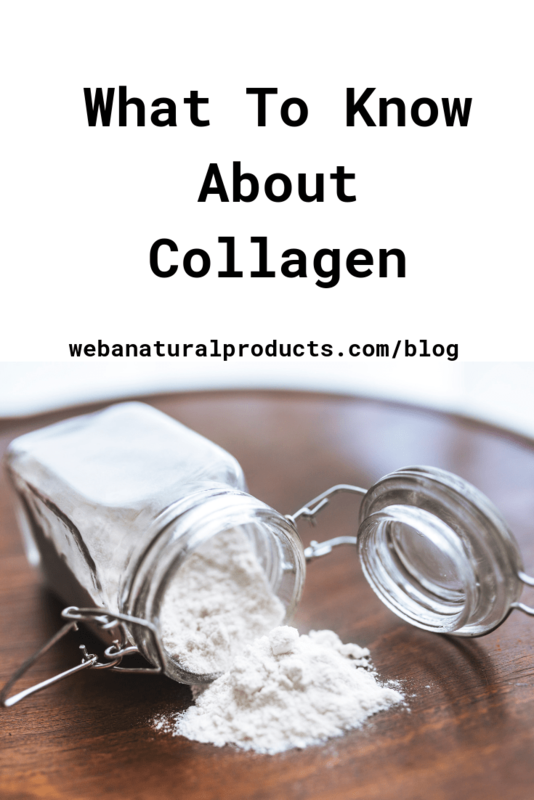 Collagen supplements – with all of the hype regarding collagen powders, it’s hard to know which products will really deliver. Collagen is broken down in the intestines into its component amino acids, where the body takes what it needs. There are also concerns about possible heavy metal and other contamination from questionable animal sources. Finally, there are companies that make marine collagen available, which may have its own contamination issues. The supplement industry remains unregulated, so let the buyer beware. The best course of action is to choose organic powders that have been tested for contamination. Most effective is hydrolyzed collagen – or collagen peptides – which have been broken down into short-chain amino acids that dissolve more readily in water. These are often called collagen peptides. They are usually tasteless. While there are few studies confirming the benefits of taking supplements, many anecdotal studies have shown some benefit to be derived from ingesting collagen peptides as a supplement to a healthy diet. It remains to be seen whether or not enough human studies will be done to verify its efficacy. Clearly, by eating a healthy, varied diet, you can provide your body with all of the building blocks that it needs. Vitamin C is needed in order for the body to produce collagen. It also helps prevent free-radical damage. Zinc and copper are also nutrients essential for collagen synthesis. Citrus fruits, nuts, seeds, fish and other foods will boost your body’s store of these nutrients. Collagen Fillers – If you have decided to visit a dermatologist, they will sometimes recommend collagen or hyaluronic acid fillers to fill in deep wrinkle lines or to address other skin issues. This is a pricey commitment, as these fillers are temporary fixes. However, a visit to the dermatologist can help you pinpoint what your skin’s needs are so that you can make an educated decision as to which treatments are effective. Vitamin C – At the right concentration (10-20%), Vitamin C, or Ascorbic Acid, has been shown to encourage collagen production. In fact, it cannot form without it. This vitamin is also involved in tissue repair and protection via its antioxidant activity. It is highly unstable in solution, however, so including it in your diet is always a good idea. There are also more stable forms of Vitamin C. Magnesium Ascorbyl Phosphate, found in our Age-Defying Vitamin C Crème, allows us to use less thereby minimizing sensitive skin reactions. Vitamin B3 – Niacinamide has demonstrated effectiveness in promoting collagen production, as well as ceramide and keratin (found in hair, nails and skin). A 5% solution has been found effective at stimulating collagen production, resulting in less wrinkled, more supple skin. Keratin – Many haircare products contain keratin, which when combined with collagen forms strong, supple hair strands. It is generally derived from animal products like sheep wool and silk. Skincare products also utilize ingredients that work with these to exfoliate, brighten and plump up skin. For example, AHAs like lactic, malic and glycolic acids are used to help exfoliate and brighten skin. (Choose pure glycolic acid, not a combination product.) Hyaluronic acid and glycerin work by drawing moisture into cells, thereby plumping them up. Some experimentation is required in order for you to find which ingredients work for you and whether or not your skin is sensitive to them. Try them one at a time so that you will know which one works and which one you should eliminate. With a little trial and error, you can find the product(s) that provide your skin with desired benefits. Want to check out our Age Defying Face Creme? Click here.